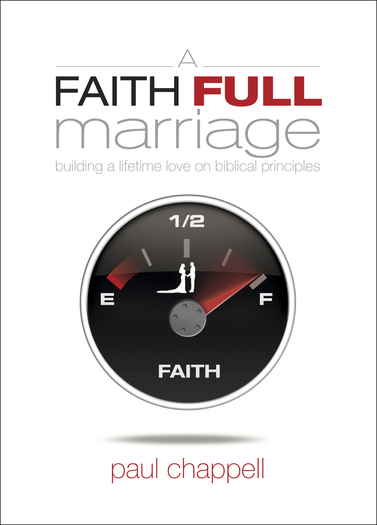 This book uncovers a vital missing element in most marriages—faith! Discover how faith should be the foundation and the source of joy and happiness in your marriage relationship. Faith is where God’s touch enters the picture—and more than anything, your marriage needs His touch!